The Viewpoints is a performance training and a way of thinking about theater that grew out of the post-modern dance world in New York in the 1970s. The Viewpoints were first articulated by choreographer Mary Overlie, who identified the six subjects that make up performance (SPACE, SHAPE, TIME, EMOTION, MOVEMENT, STORY) and viewed them in a horizontal relationship, rather than a hierarchical one. She called her approach the Six Viewpoints (sixviewpoints.com). Since that time, director Anne Bogart and SITI Company have been experimenting with Mary’s approach and teaching it to actors. The Viewpoints allows a group of actors to function together spontaneously and intuitively and to generate bold, theatrical work quickly. It develops flexibility of mind, articulation, and strength in movement and makes ensemble playing really possible. The Viewpoints class will focus on the basic elements of the viewpoints as well as the role of sensation in helping the actor to be present in the space and visible on the stage or wherever they do their work, including in front of the camera. 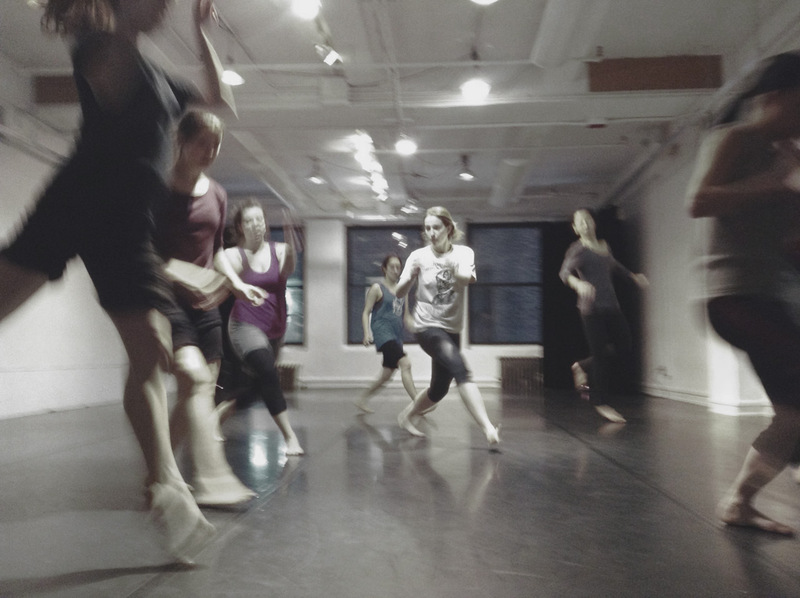 Participants will work on developing individual open and conscious movement, practice developing and working with an ensemble, learn the basic philosophy of the viewpoints, and practice being seen while discovering their own work. In addition, we will practice making theater compositions together using the tools of the Viewpoints. The Viewpoints work continually opens up new areas of interest and research in an actor. We will go as deep as we can.